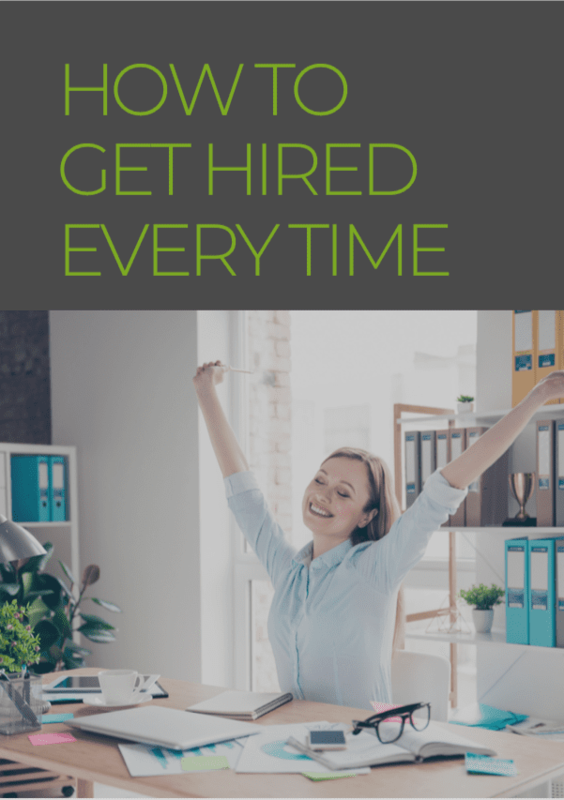 At Noble Recruiting we provide all candidates with the best possible resources to navigate the job-search process successfully. Download our latest guides here or visit our Candidate Hub for all the latest recruitment news and career advice. Briefly explain why you have decided to leave. If you are happy in your current role but have been offered a higher salary it may be worth letting your employer know, you may get a counter offer. Dispute about holiday pay or wages. These need to be dealt with either directly with your boss or through your HR Department. 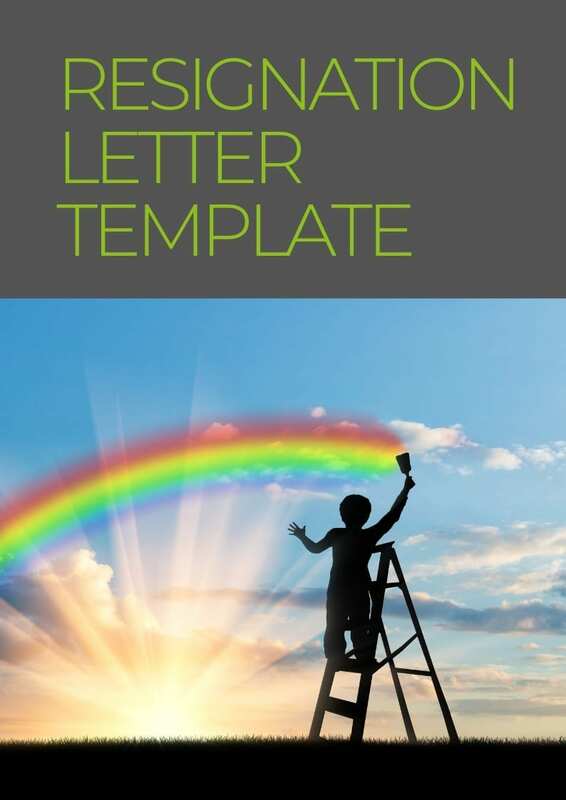 Download our Resignation Template to help get you started. When it comes to job hunting, your CV is a document which allows a potential employer to ascertain whether you have the right skill set to do the job! It should be a professionally structured document which summarises your career history right up to the day you apply. 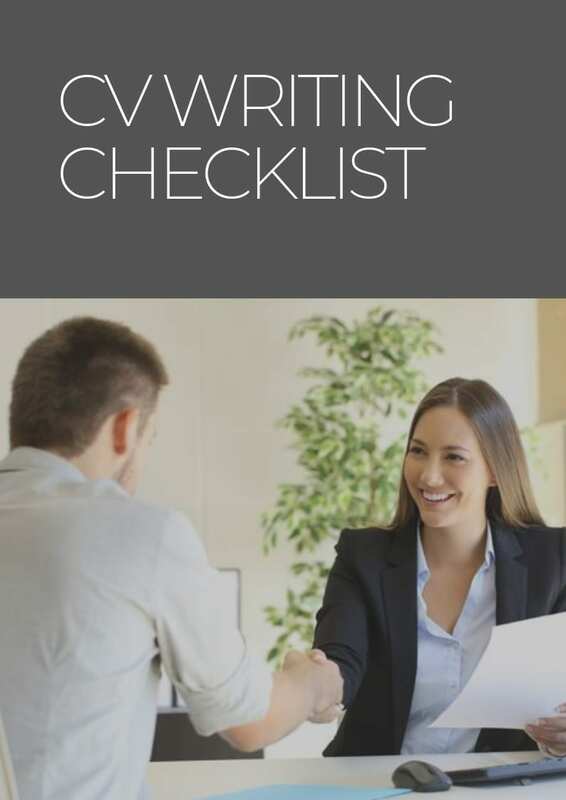 Download our CV Writing Checklist – currently being created in PDF format. By reaching the interview stage you have already convinced the interviewer that on paper you can do the job. The interview is your opportunity to convince them that you’re the best person for the job. It is not a ‘test’. Learning how to communicate effectively in an interview is down to the amount of preparation you do beforehand. It is likely, if you are searching for a new job, then you have applied for more than one role. Make sure that you research each Company individually and polish up your interview techniques. We cannot stress enough that the better prepared you are, the more confident you will feel and the greater success you will have.